Decisions made in dynamic situations are rarely perfect. In the media driven world we live in today, people who weren’t there and weren’t standing in your shoes often find themselves asking, “why did you do ‘x’ instead of ‘y’?” You saw something. You felt something. That is why you made the decision, but explaining that to others can be hard. 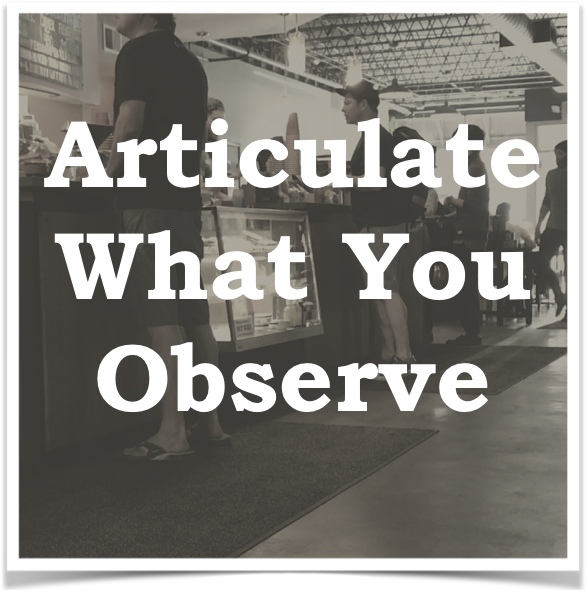 Being able to articulate your observations and explain your decisions used to be a big challenge, but it doesn’t have to be any longer. Learn how to assess the whether a person is displaying the dominant, submissive, uncomfortable or comfortable cluster. 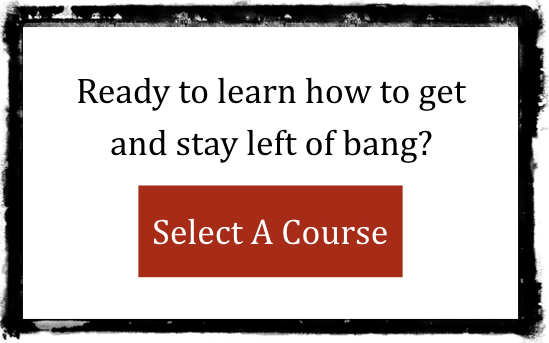 Practice how to determine if a group relationship is intimate, personal, social or public. Know if an area is a habitual area or an anchor point by assessing the environment. See what indicators reveal if an area has positive or negative atmospherics. 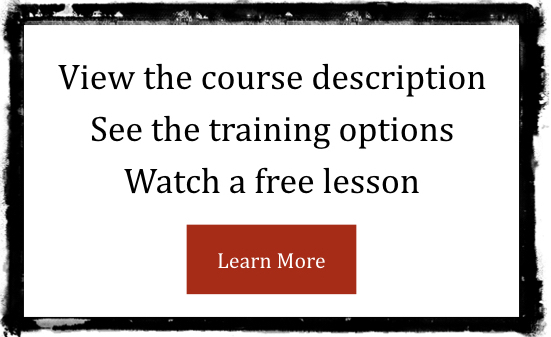 From post-event reporting to video analysis and pre-event visualization, the shared and standardized terminology that the Tactical Analysis course teaches allows people to explain what is is that they saw. While lowering the risk of racial or religious profiling impacting a decision, it can increase an observer’s confidence in the decisions they make in the highly dynamic situations you face in your job and life. The Tactical Analysis course develops an objective, science-backed and functional vocabulary to articulate your observations, explain why they were important and increase your confidence.